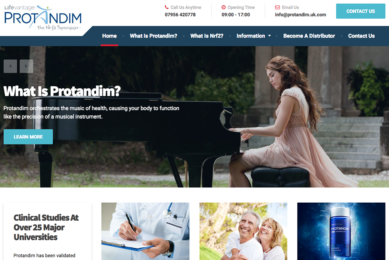 Here is a small showcase of our recent work in web design and development. 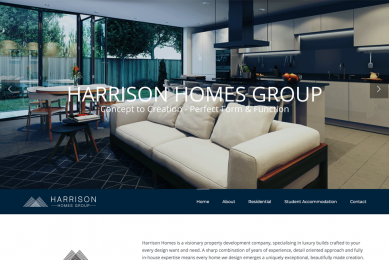 A visionary property development company. 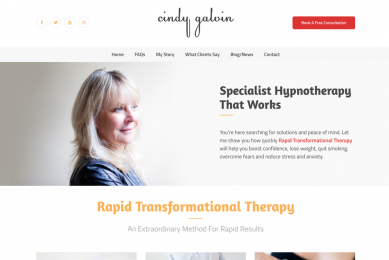 Specialist hypnotherapy based in London. 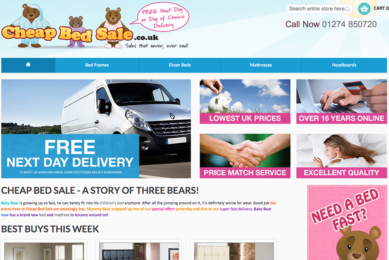 A leading bed shop in Leeds. 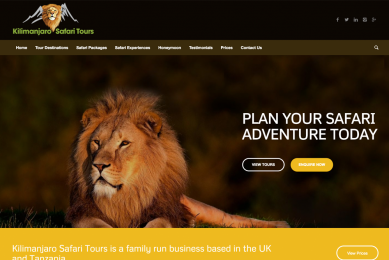 A family run business based in the UK and Tanzania. 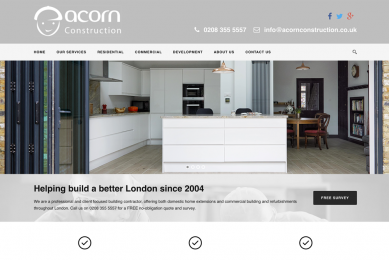 Acorn Construction is a professional and client focused building contractor. 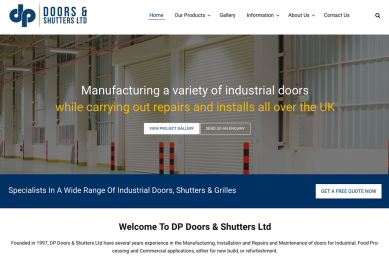 Manufacturer and supplier of industrial doors based in Sheffield. 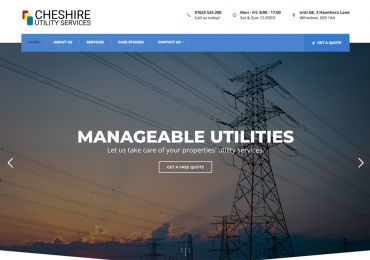 A one stop multi-utility service based in Cheshire. 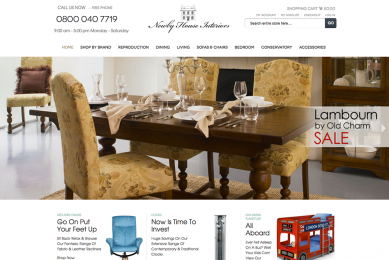 Newby House interiors is a family business based in the North East of England. 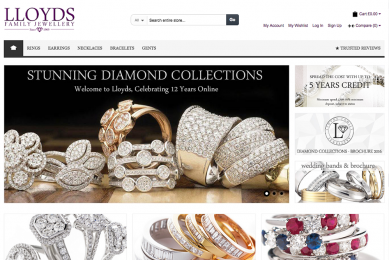 A family jewellery business based in North Yorkshire. 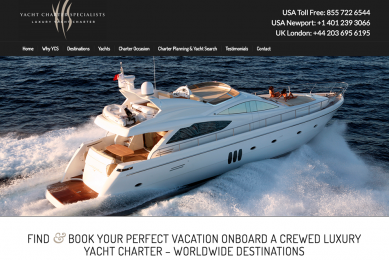 Specialists in luxury crewed yacht charters across the world. 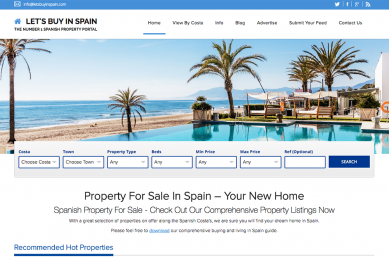 Comprehensive property portal offering properties for sale across Spain. 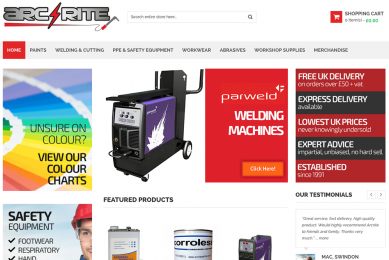 Products and services to both the Industrial Paints and Safety & Welding Industries. 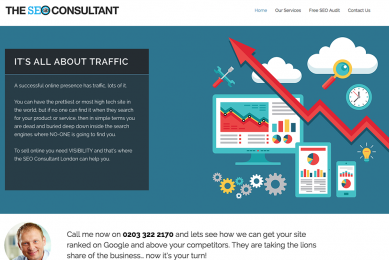 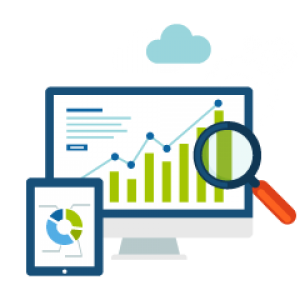 Leading SEO consultants and experts based in London. 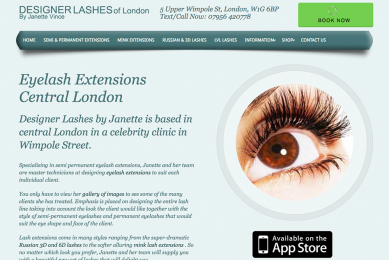 Specialising in eyelash extensions, Designer Lashes is based in central London. 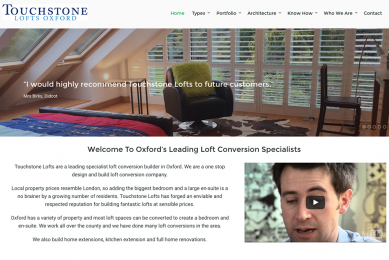 Specialists in loft conversions and building extensions based in Oxfordshire. 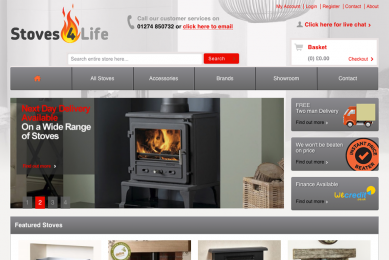 The online discount warehouse where you can buy the latest stoves, fires and fireplaces. 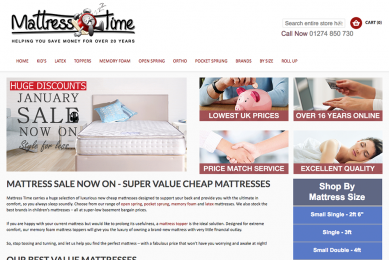 Retailers of quality mattresses based in Yorkshire. 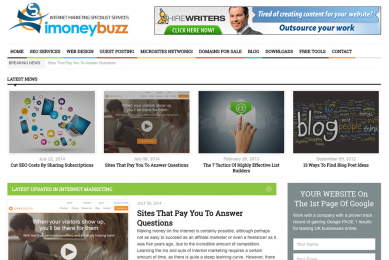 A site offering various tools and tips for Webmasters. 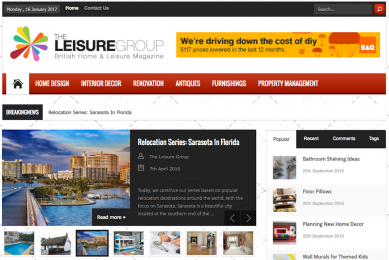 The British Home & Leisure Magazine. 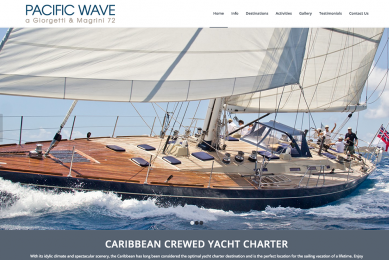 British Virgin Islands crewed yacht charters. 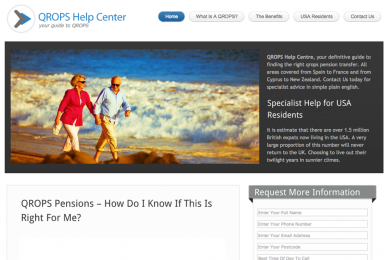 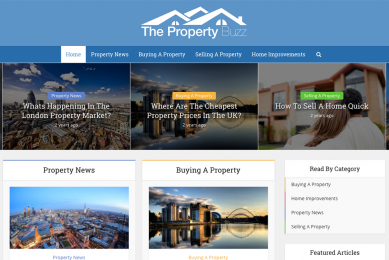 A website that offers advice to property buyers and sellers. 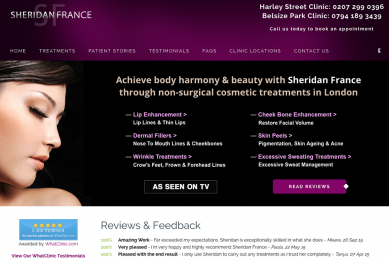 Non-cosmetic surgical treatments based in a Harley Street clinic. 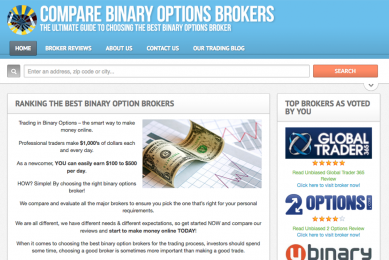 An independent website that ranks the binary options brokers. 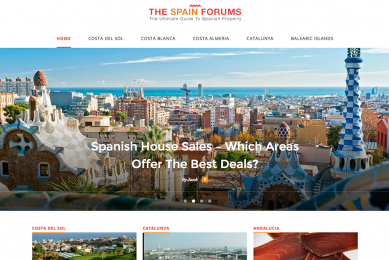 The ultimate guide to Spanish property. 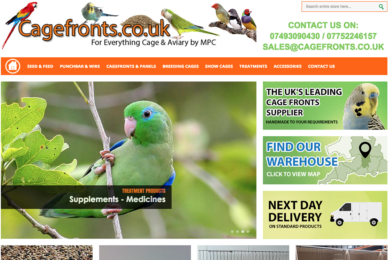 The UK's premier retailer for everything bird and aviary. 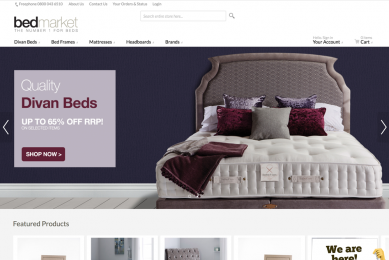 Retailers of cheap and quality beds based in the UK. 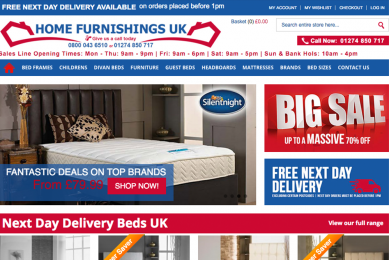 Retailers of home furnishings based in West Yorkshire. 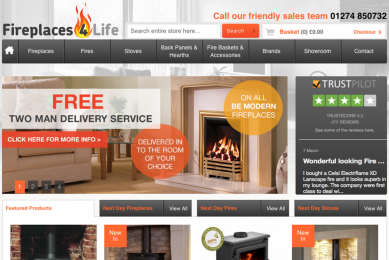 Retailers of gas stoves, electric stoves and fireplaces based in Yorkshire. 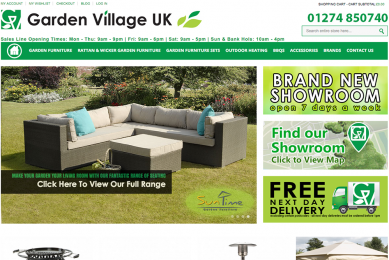 Online retailers of designer, bargain and traditional garden furniture. 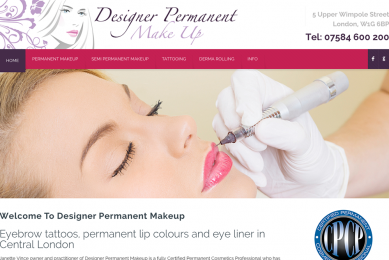 Certified permanent cosmetic professionals based in London. 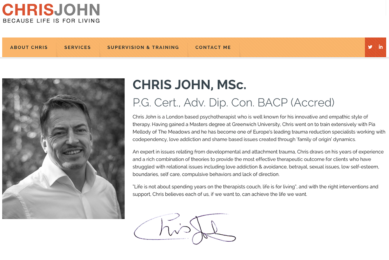 Chris John is a London based professional psychotherapist. 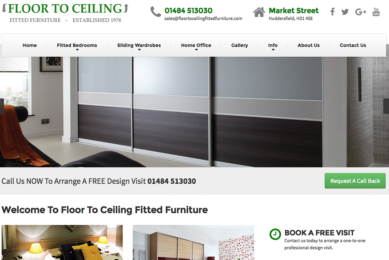 Manufacturers of made-to-measure furniture based in Huddersfield.